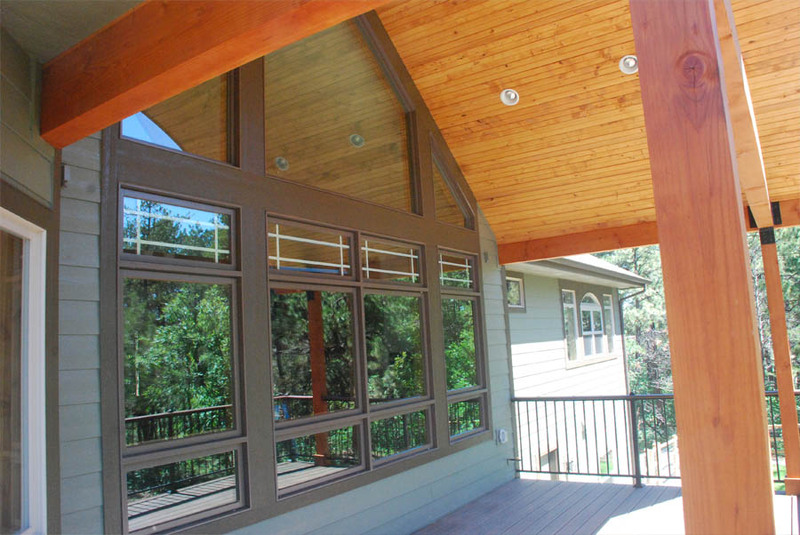 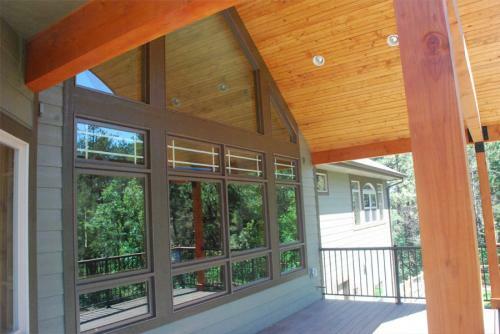 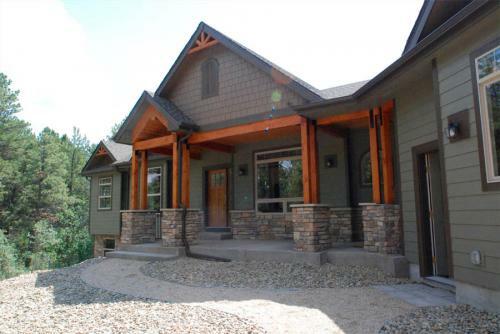 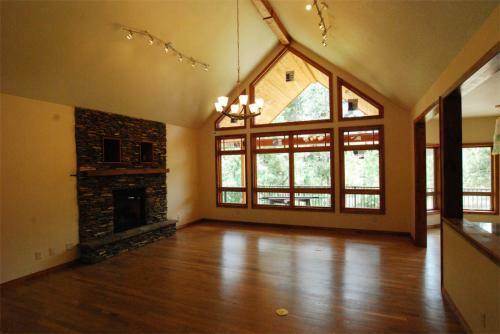 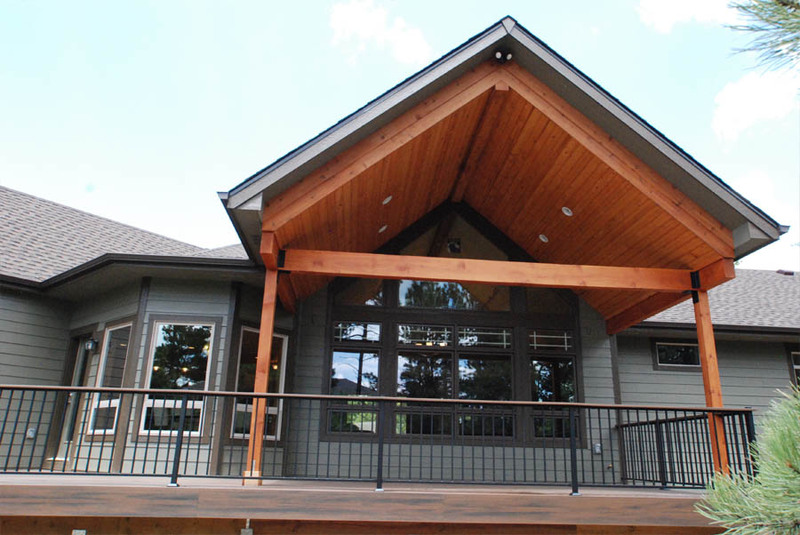 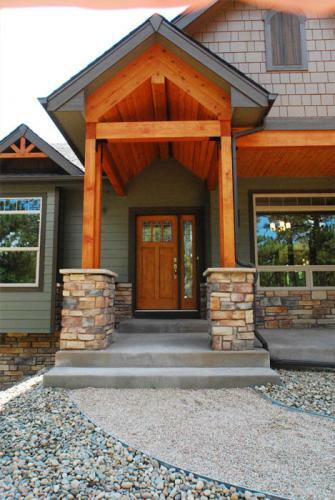 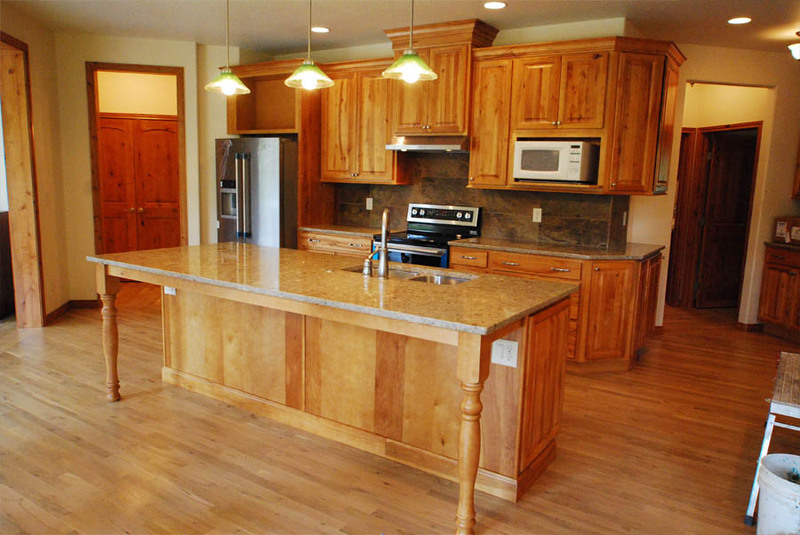 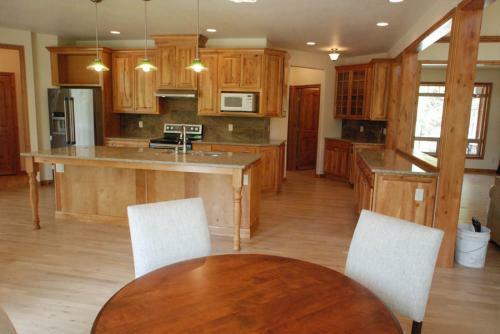 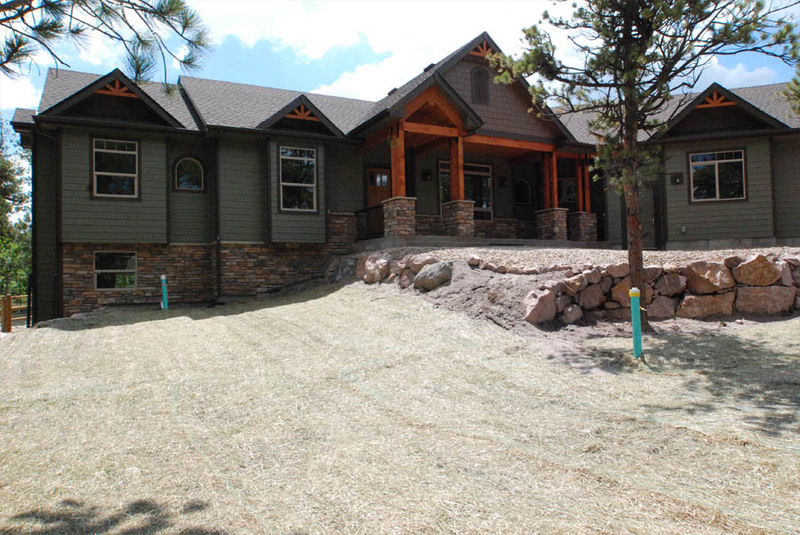 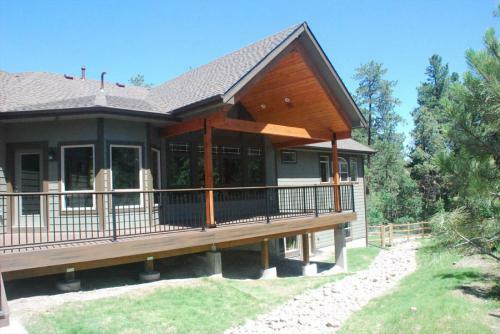 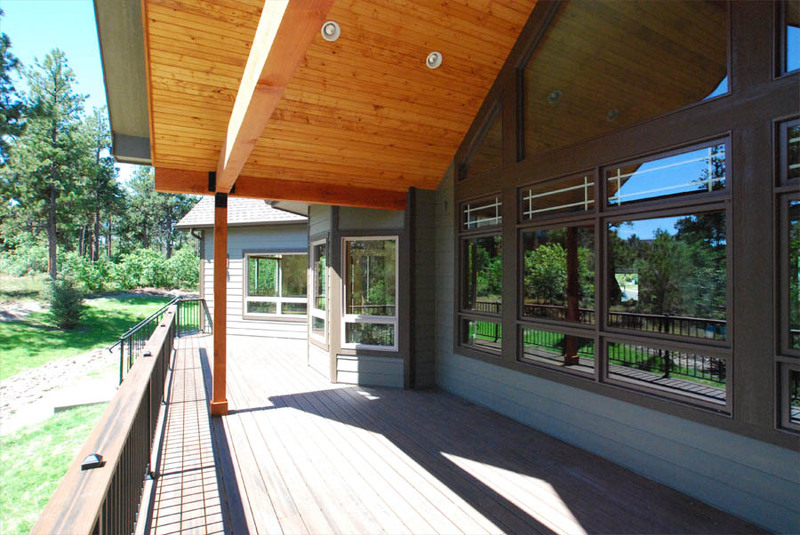 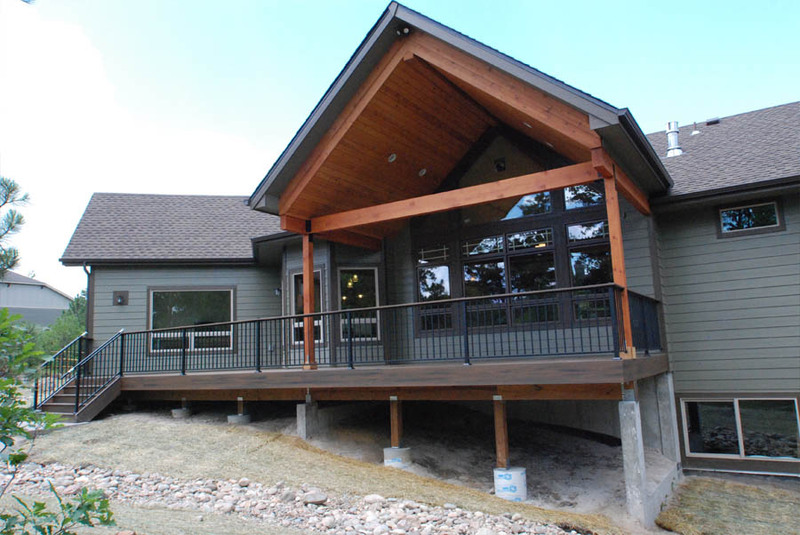 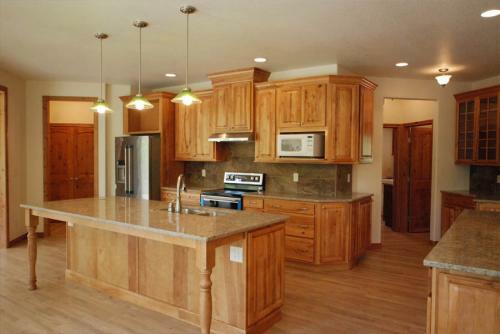 The clients had a beautiful lot in Larkspur and wanted to build their forever custom home. 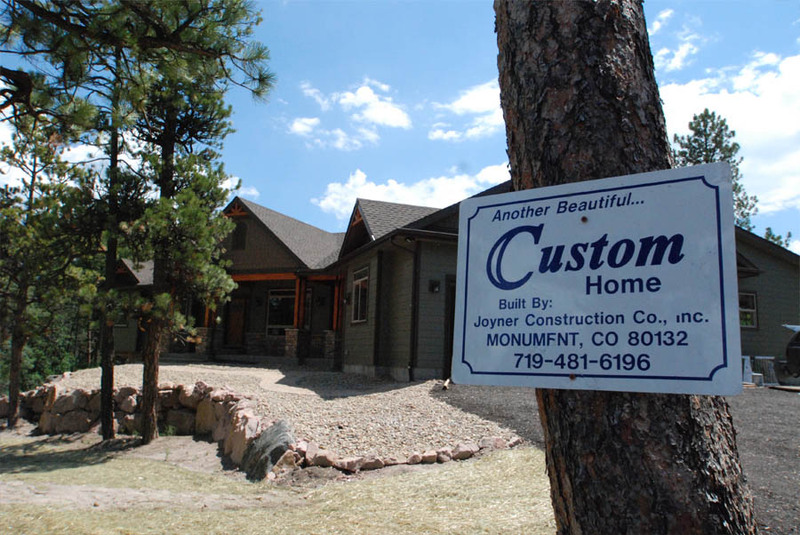 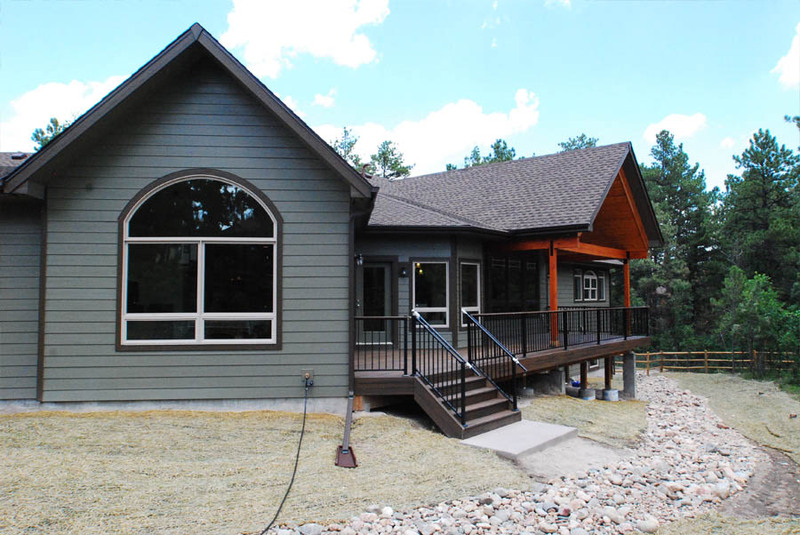 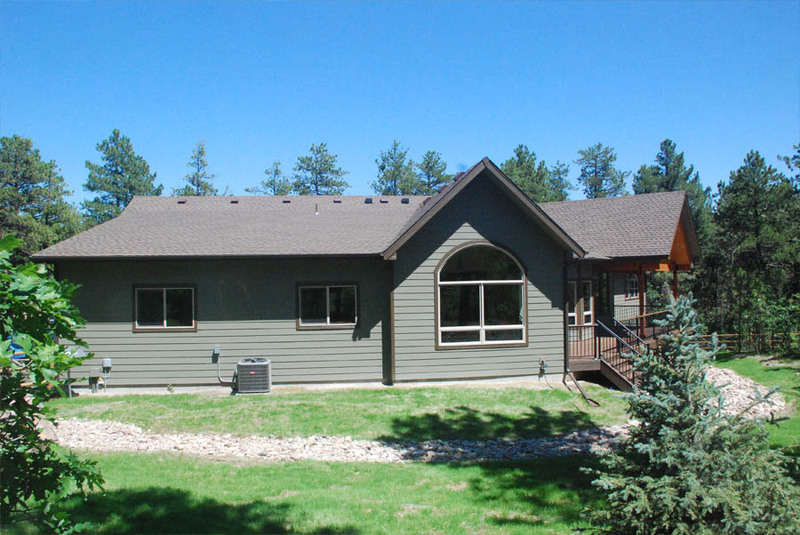 Since we built their previous home it was an obvious choice for them to come back to the same great quality and craftsmanship they wanted for this special project. 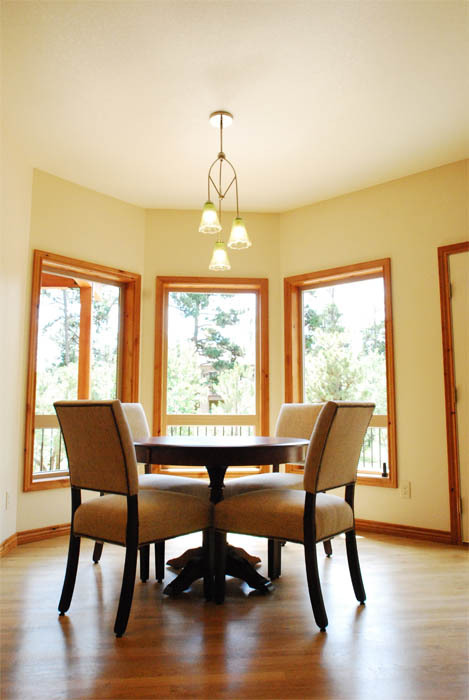 The home was designed with an open and flowing dining, living, kitchen, and breakfast space. 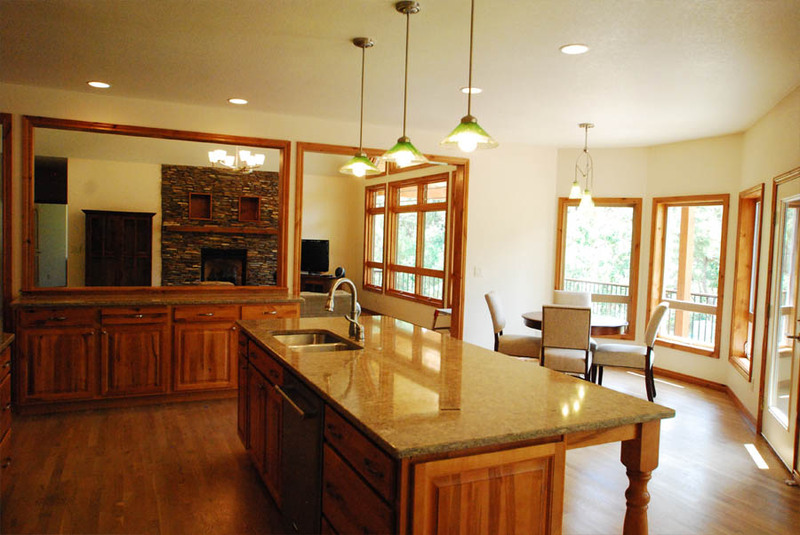 The couple have a beautiful billiard table so a special room off of the kitchen gives them the space and setting they were looking for to enjoy their hobby. 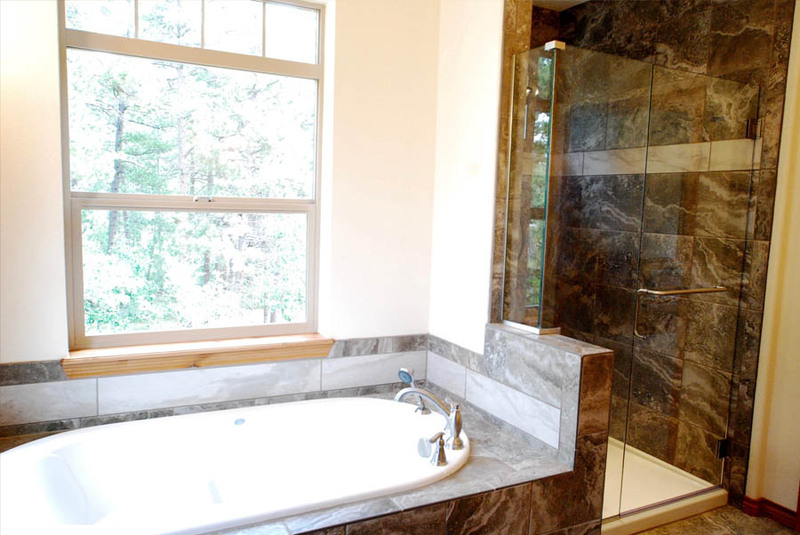 A luxurious master suite with an outstanding attached master bath is the perfect location for a respite after a long day. 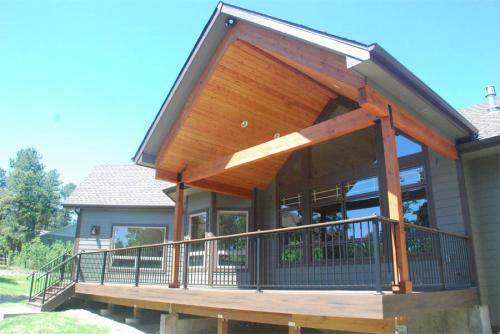 The covered porch in the back flowing out from the gourmet kitchen easily fulfills the entertaining needs for them. 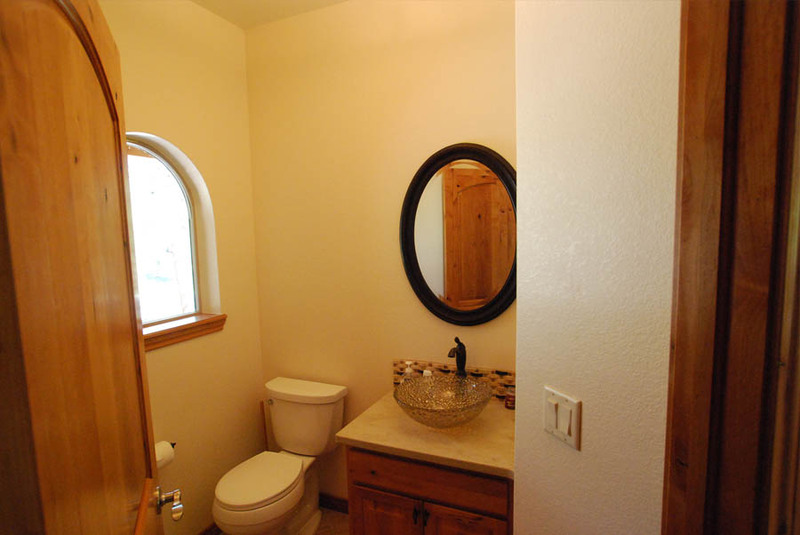 Click to view Photos below.